Design is more than just pixels on a screen. Good design aligns values with brand, strategy with experience, and vision with execution. Wizeline employs 40 designers around the world. Our teams conduct research that sheds light on new ways for adding value to the bottom lines of businesses and the lives of consumers. We lead workshops for defining service models that depict key experience moments. We work with product teams to determine the purpose, appearance, and behavior of products and features. 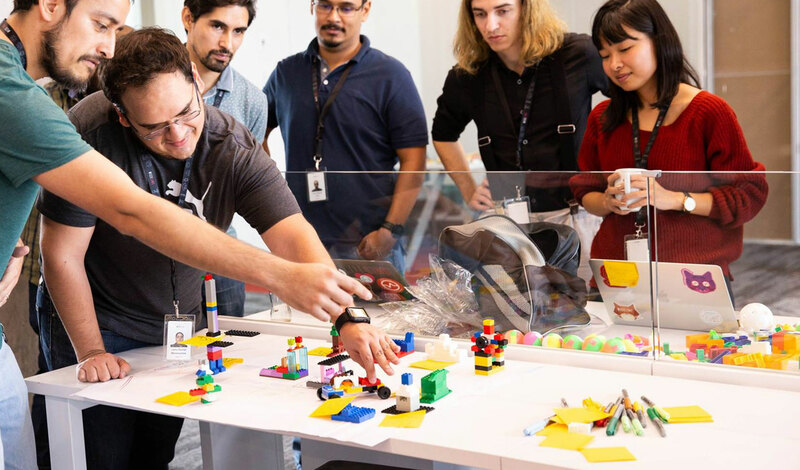 Our offices offer dedicated spaces for design thinking and creativity, with a Makers Lab and UX Studio for developers and designers to collaborate on new technologies and spark creative projects. Wizeline designers have a service mindset. Our job is to help companies and people realize their goals in whatever context. We work with clients around the world who wish to make products and services for consumer and enterprises. We solve complex problems through an evidence-driven design process that delivers innovative, useful, and inspiring products. Wizeline curates highly-modular and customized design workshops. 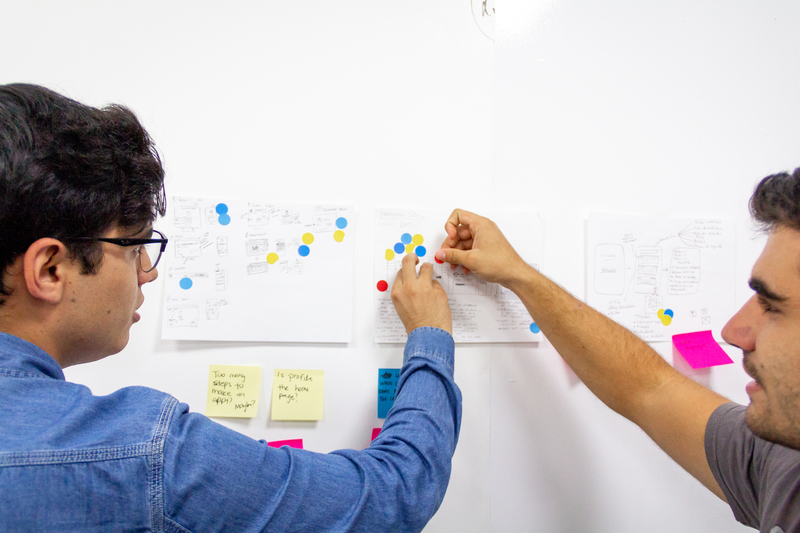 Our UX team leads focused sessions and facilitates activities that guide stakeholders to strategic ideas. 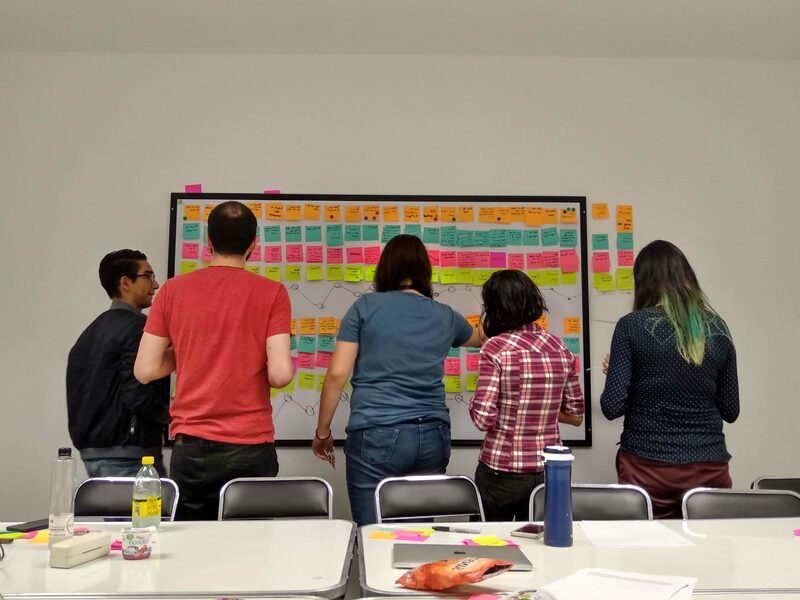 Workshops are one day, three-day, or five-day sprints, ranging from extremely focused sessions to a full design sprint with prototyping and user testing.